Partner , Professional Services Dept. 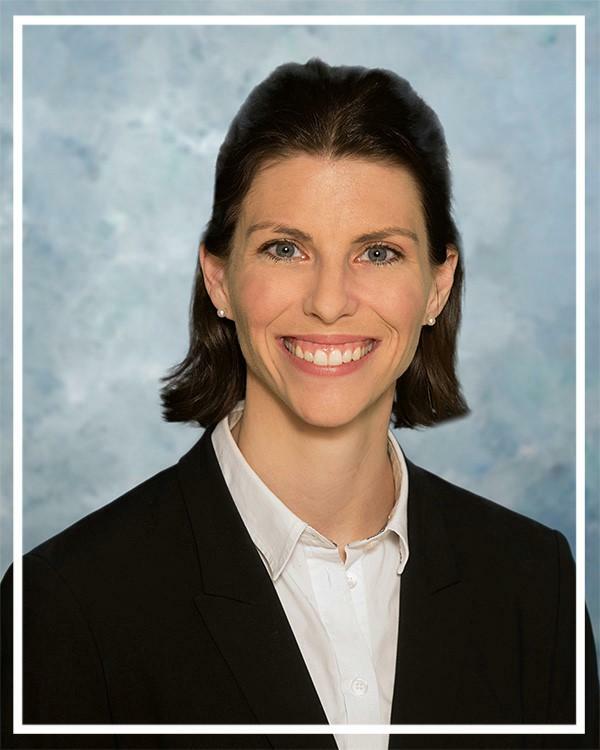 Jessica P. Salus is a San Diego native with an accounting degree from San Diego State University. She began working as an accountant for Considine & Considine in 2002 and is currently a partner in the Professional Services department. She has a broad range of experience including basic financial statement preparation, tax planning, and preparation of tax returns for small to mid-size businesses and individuals. She enjoys working with clients to help save money on taxes and focuses on aligning tax strategies with clients' future goals. 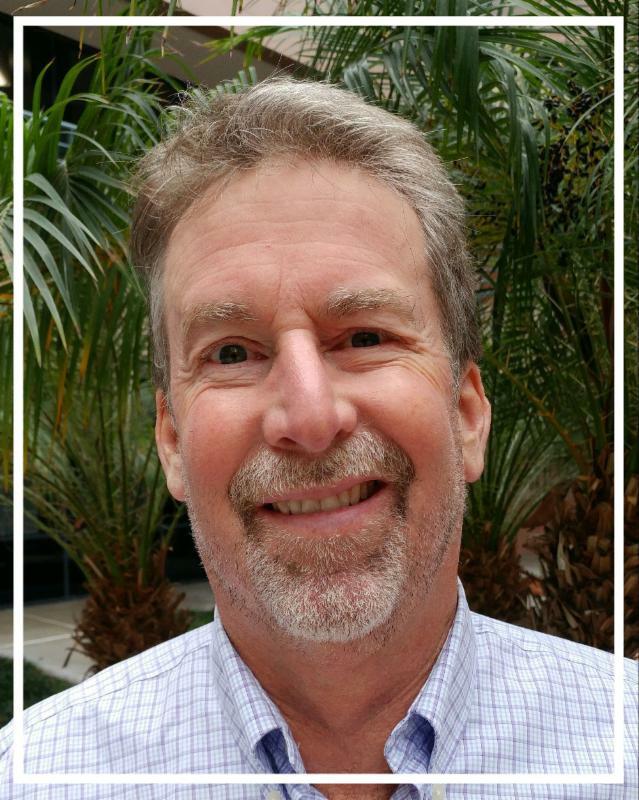 Don Vonk CPA, former partner and current consultant for Considine & Considine, has spent more than thirty years leading the Professional Services Department. Mr. Vonk specializes in tax planning for a wide range of professionals including doctors, attorneys, professional athletes and sole practitioners to large firms. Mr. Vonk is an alumnus and current member of the Aztec Club as well as former president for the Young Alumni Group at San Diego State University. Chandara Diep is a partner at our office, was our firm's first hire, and has been with RJS LAW from its transition from a solo practitioner into a full-service law firm. 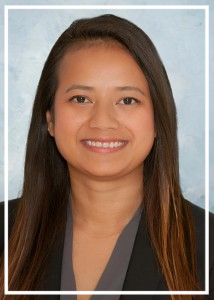 Ms. Diep handles collection cases with the Internal Revenue Service (IRS), Franchise Tax Board (FTB), State Board of Equalization (SBOE), and the Employment Development Department (EDD). Prior to her current role, Ms. Diep has worked in various positions at our firm. She obtained her paralegal certificate from the University of San Diego and completed her training at a local law firm in San Diego where she researched laws related to corporations and corporate tax legislation. Ms. Suarez is an associate at RJS. 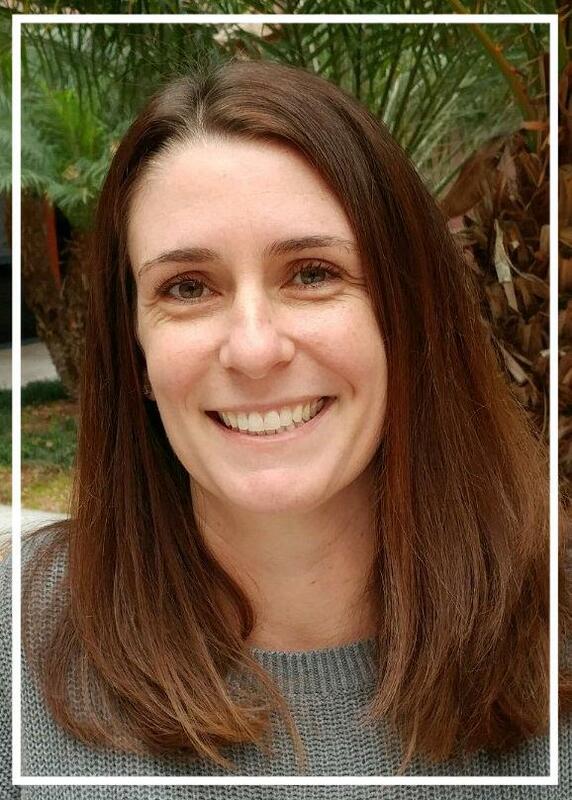 As a lawyer, she has representative experience defending individuals and entities before the Internal Revenue Services (IRS), Franchise Tax Board (FTB), Employment Development Department (EDD), and California Department of Tax and Fee Administration (CDTFA).